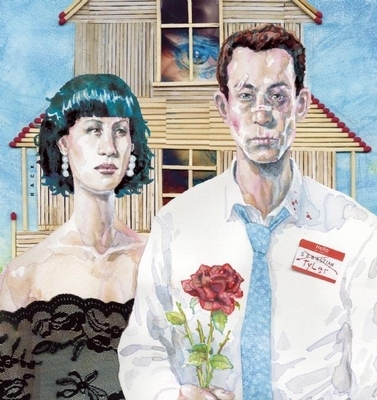 Chuck Palahniuk is the author of fourteen novels--Beautiful You, Doomed, Damned, Tell-All, Pygmy, Snuff, Rant, Haunted, Diary, Lullaby, Choke, Invisible Monsters, Survivor, and Fight Club--which all have sold more than five million copies in the United States. He is also the author of Fugitives and Refugees, published as part of the Crown Journey Series, and the nonfiction collection Stranger Than Fiction. He lives in the Pacific Northwest. Visit him on the web at chuckpalahniuk.net.